So you have an Instant Pot, but are you having some trouble getting that short cord to reach your outlet? That's when an extender comes in handy, giving you a bit more room to work with when it comes to cooking in the Instant Pot in a kitchen with limited outlets. The only word of caution involved here is to double check that you get a cord extender that matches the wattage of the Instant Pot. So this should be at least 12 amps or 120 voltage. And make sure that it doesn't drape over the counter, as this is a safety hazard. 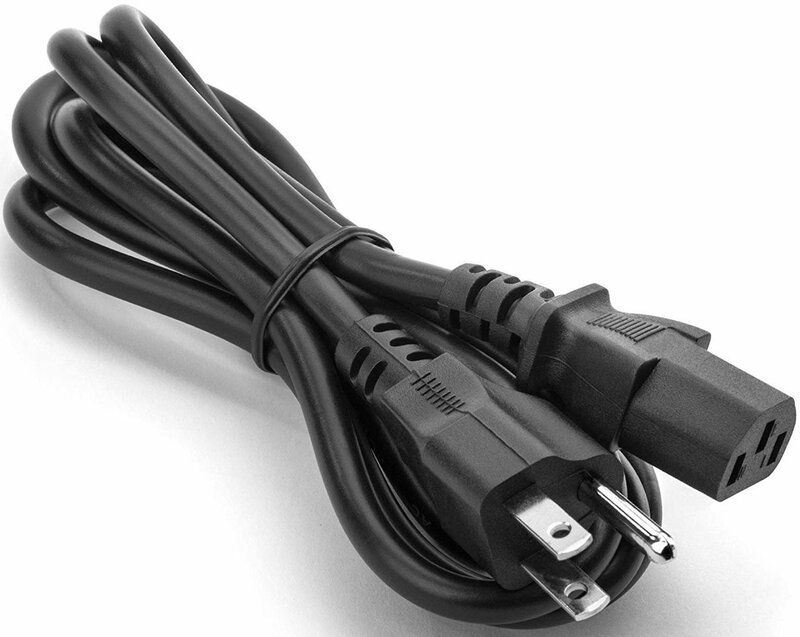 This 16AWG rated power cord from HUsky Mount is heavy duty enough to be used indoors and out. It has a 3-prong connector and uses 125v, so it will power up your Instant Pot without a problem. This cable comes in a huge variety of sizes, going from 1-foot all the way up to 100-feet for whatever you need. There is also a lifetime warranty. This simple little power cord from TPLTECH does the job. It adds 6-feet from your outlet to your Instant Pot cord, and it's UL certified. It has a 3-prong plug that fits the Instant Pot plug, and it's also compatible with a lot of other pressure cookers and other kitchen appliances as well. 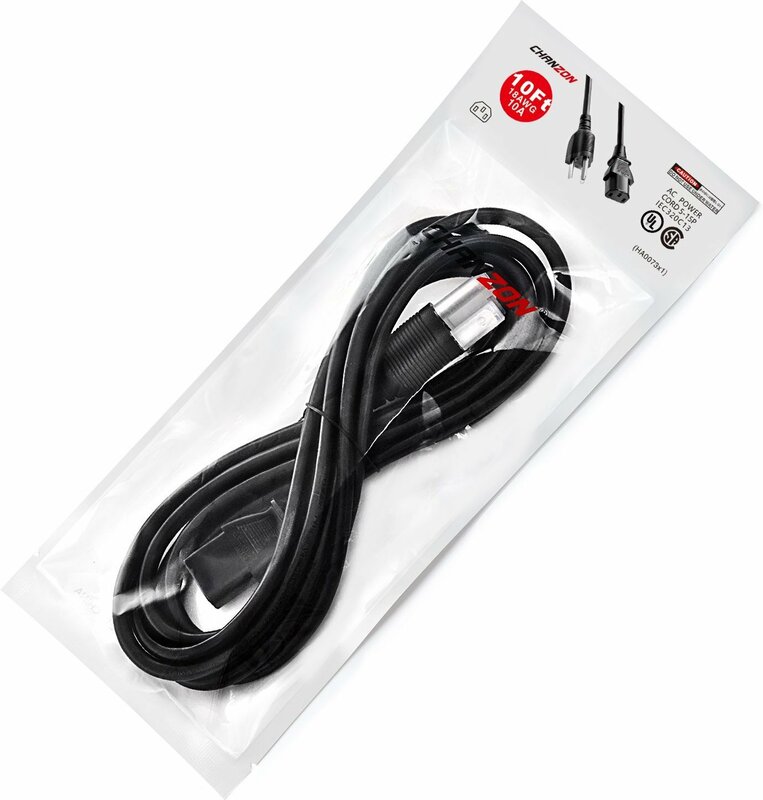 If you just need a little bit extra length between your Instant Pot and the outlet, then this cord from Vookoon should do the trick. It's heavy duty and UL certified, giving you another 3-feet between your Instant Pot and the outlet. This means it should be just enough, and you won't have to deal with an excessive amount of extra cable. AmazonBasics has their own power cord extender for pretty cheap. It's 18AWG, UL certified, and features a 3-prong plug for all of your needs. It also comes in a variety of sizes, ranging from 1-foot all the way to 25-feet. No matter what length you need, AmazonBasics is the way to go. If 3 feet is too short but 6 feet is too long, then Mity Rain's 4-foot power cord is a good option. This is compatible with Instant Pot models, as well as other kitchen and office appliances. It has a 14AWG rating and is UL certified for safety. It is also a 3-pronged, so it should work with any other appliances that use the same plug. 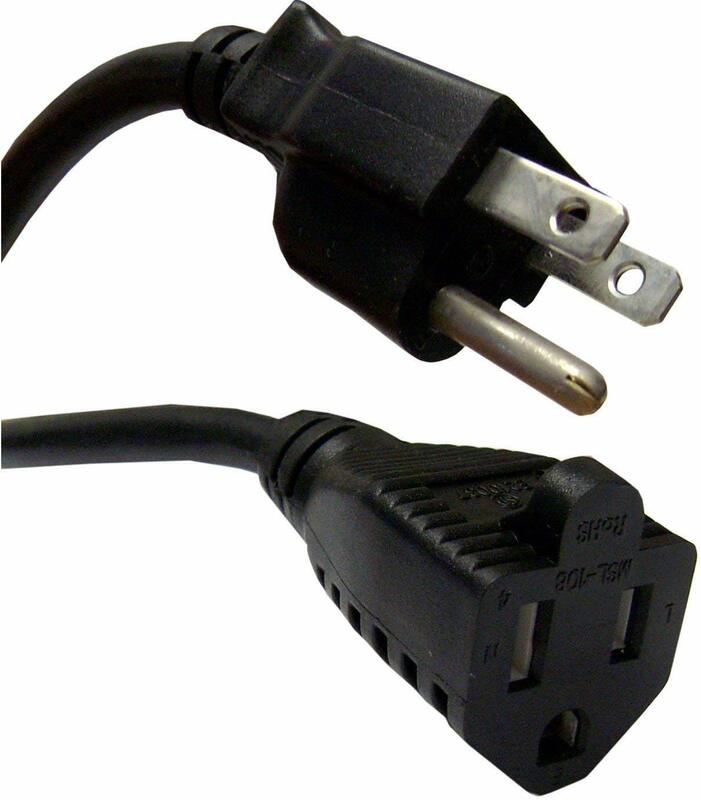 This power cord from CHANZON features up to 125v of power and comes in 3, 6, or 10-foot lengths to suit all of your needs. It is compatible with kitchen appliances like the Instant Pot, as well as other appliances, such as TVs, monitors, and more. It's also fit for anything that uses a C13 (3-prong) plug. With these power cord extenders, you should be able to freely use your Instant Pot no matter how many or where your outlets are in the kitchen. Our personal favorite from this bunch is the HUsky Mount Indoor and Outdoor Electric Cable Extension Cord, because it comes in every size you could think of and it can even withstand the elements of nature.